Welcome to The Last Picture Show Podcast Companion, the best and most interactive way to listen to our podcast. 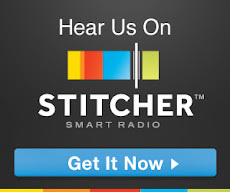 Join us and find links to all of the topics flitting across our junk-filled brains! This week in Guesty's Cult/Arthouse Movie Club we take a look at the perennial outsiders, those social misfits trying so desperately just to fit in. Find all the links from Episode 4 of The Last Picture Show Podcast and more here, experience the stream of drivel from The Last Picture Show Podcast in 3D technicolour! Well here we all are together again and may I say it's mighty good to see you lovely folks back here. Firstly can I just say a massive thank you to y'all for taking time out to read this the second instalment of Guesty's Cult/Arthouse Movie Club. This week I thought we might discuss a much maligned sub-genre of Eastern cinema 'vengeance' . Thanks for listening to The Last Picture Show Podcast and finding our blog, here is the companion for Episode 3 - Rattling the Cage. Well here we all are this is cosy isn't it, first of all let me just say welcome, beinvenue, willkommen and bienvenidos. This being the inaugural blog I'd just like to say a big thank you to everyone who has already downloaded the first 2 episodes of the Last picture show podcasts and also to all those who have followed us on Twitter. With episode 3 recorded and currently being dissected in to manageable bite size nuggets of Film/Drivel/Rant/Geek gold I thought that like the mighty Shaking Stevens it's about time to rock and/or roll!! This review contains information which may diminish your viewing experience. 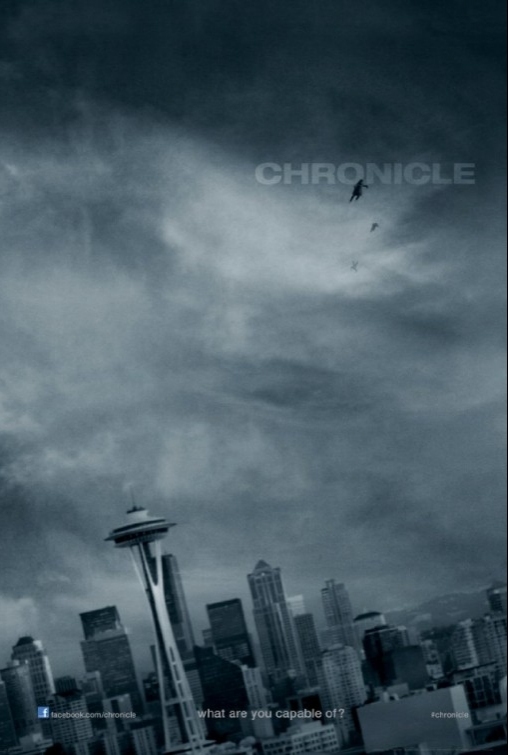 Chronicle is the first superhero movie of the year, it may not be the biggest in terms of production budget, cast or hype but will definitely hold it's own against the likes of The Avengers and The Dark Knight Rises. Holy telekinetic teen angst Batman how can this be! Welcome to the first post from The Last Picture Show Podcast Companion!!! 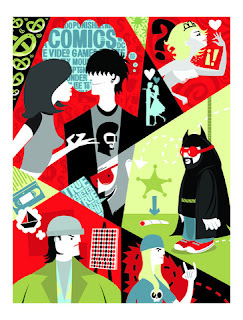 You can now visually see the drivel-stream that flits across our minds when we record the podcast!